The relationship between substance abuse and unemployment is a complex one. Substance abuse can increase the chances of unemployment through absenteeism, tardiness, poor job performance, and an increased risk of on-the-job injuries. By the same token, unemployment can trigger substance abuse by causing financial instability, depression, social isolation, and anxiety. Finding a satisfying, stable job can greatly increase the chances of remaining clean and sober in the days following rehab. That’s why vocational counseling and job placement services are vital to achieving a full recovery. Vocational counseling and job placement services are part of a progressive aftercare program. In aftercare, clients are seeking the tools to build a more rewarding, positive future. Vocational counseling is available at outpatient rehab facilities, residential treatment centers, and social services agencies within the community. Because addiction treatment professionals understand the unique challenges of individuals in recovery, the most effective counseling for substance abuse clients takes place within a comprehensive treatment program. According to Current Drug Abuse Reviews, drug and alcohol abuse are more common among unemployed Americans than among people with steady full-time or part-time jobs. The journal also states that unemployment can increase the risk of relapse, even after finishing a substance abuse treatment program. However, not all drug or alcohol users are unemployed. The 2013 National Survey on Drug Use and Health indicates that 9.5 percent of the American adults who reported substance abuse were employed full-time, and that 9.3 percent of the respondents were employed part-time. By comparison, 15.2 percent were unemployed. Job placement services link prospective applicants with employers in the community. Clients are introduced to a variety of job-hunting resources, including social networks, online employment services, local resources, and more. A treatment center may even maintain a list of employers who accept referrals from the facility. On a psychological level, the benefits of solid employment are numerous. A satisfying profession can provide a sense of self-esteem and strengthen one’s identity. Regular employment provides structure and routine, which are often missing in a life driven by addiction. Perhaps most importantly, employment engages the individual in meaningful activity that can lead to inner growth and a sense of self-efficacy, or the ability to find the resources to create a successful life. What Vocational Services Are Provided? Career counseling sessions. One-on-one counseling sessions with a social worker or case manager can help clients explore new areas of interest, overcome obstacles, and maximize the effectiveness of the job search. Aptitude and skills tests. Aptitude tests allow clients to identify their occupational strengths and potentially discover new skills. Career aptitude tests gauge the client’s abilities in areas such as problem-solving, time management, logic, communication, attention, and dexterity. Personality tests. Personality tests can offer valuable insight into one’s emotional and intellectual strengths and personal preferences. The Myers-Briggs Type Indicator (MBTI), one of the most popular personality testing tools, is used frequently to help individuals find a suitable career path and work environment. Resume-building services. A well-crafted professional resume is an invaluable tool in the job-hunting process. Resume-building resources include classes, websites, and software programs. Some vocational counseling programs include a professional resume review. Education assistance. Clients who need additional training to advance their career can benefit from education assistance. Affordable classes and degree programs are available through community colleges, state universities, and online academic departments. Case managers can help clients find tuition assistance, loans, or scholarships that can help them cover the costs of their education. Case management. A case manager serves as an intermediary or advocate to assist clients in rebuilding their lives. If there are any barriers to securing a new job — such as a negative job history, legal complications, or a learning disability — a case manager can help the client find ways to overcome these hurdles. Case managers can point their clients to job placement services, employment agencies, child care programs, affordable housing, and other important resources. Vocational counseling is part of the full array of services that are included in a comprehensive recovery program. As you search for a facility, look for a program that places a strong focus on the skills and resources needed in the aftercare phase of treatment. Ask your intake specialist whether job placement and occupational counseling are part of the facility’s services for outpatients. Finding meaningful work is one of the most important steps you can take to improve your life and create a more positive future. 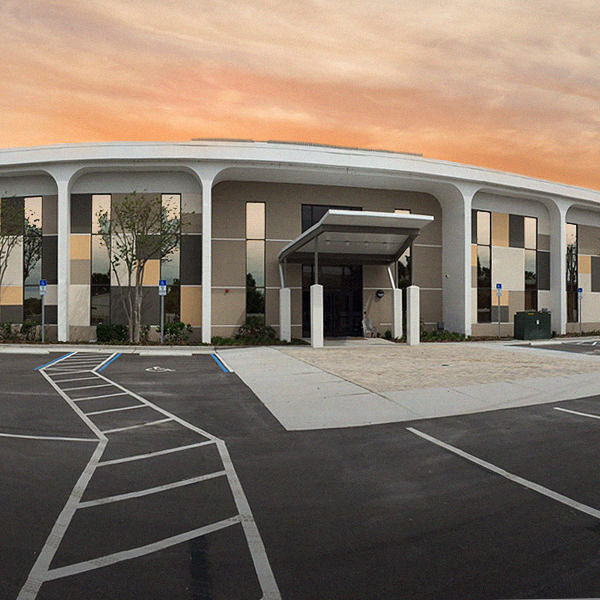 The treatment plans at Orlando Recovery Center incorporate a full range of aftercare services, including vocational counseling, education assistance, job placement, legal services, and full-time case management. We also give our clients the option of working on site at our treatment facility on a paid or volunteer basis. 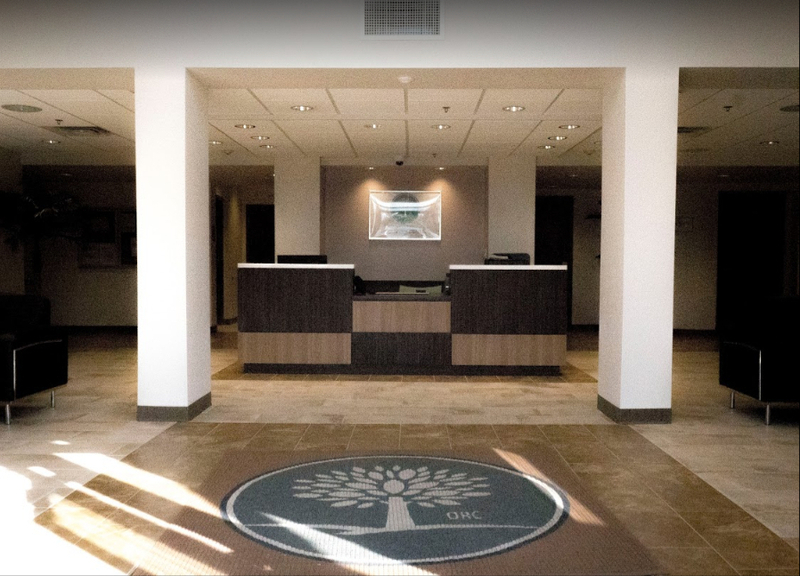 To find out more about our state-of-the-art residential aftercare facility, call our intake counselors for more information today.